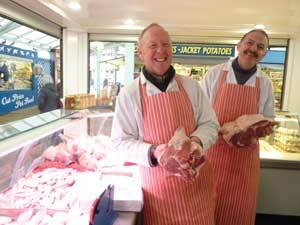 Experience the friendly face of shopping at one of England's oldest markets. 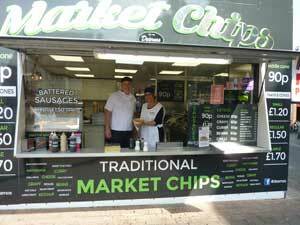 Great Yarmouth has one of the largest market places in England, with around 5400m of pedestrianised space, part cobbled, part paved and surrounded by historical buildings and shops, many with ornate architecture dating from Edwardian and Victorian times. Given it's history and location, it is likely that Great Yarmouth has been a market town since people started to settle in the area in larger numbers in around 1008 AD, with agricultural produce and fish to trade, well before the King John Charter was granted in 1208. 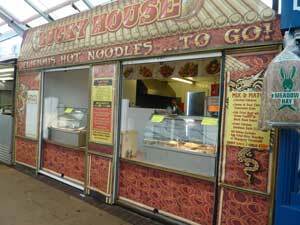 Part of the market place was paved and the first market cross erected in 1384, and it's this section of the market place which is home to Great Yarmouth's permanent covered central market, open six days a week from Monday to Saturday. 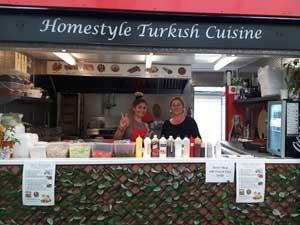 Great Yarmouth central market has a range of takeaway food and fresh grocery stalls as well as stalls selling useful household goods. 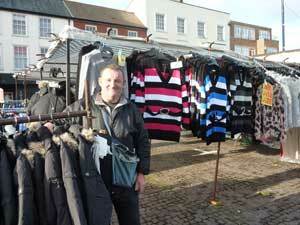 Market day takes place twice a week, on Wednesday and Saturday all year round, with more stalls springing up on the cobbled area of the market place and traders arriving in town from the local area to ply their goods. 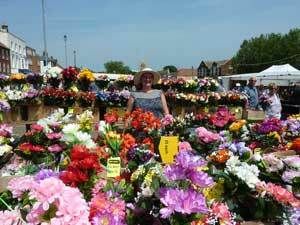 An extra Friday market takes place in the summer months from May through to October, when the seaside resort is even busier. 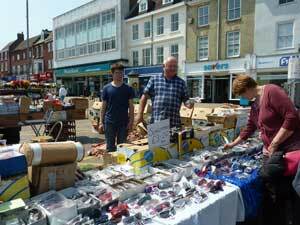 Stalls for sale on Great Yarmouth Central 6 day Market now. 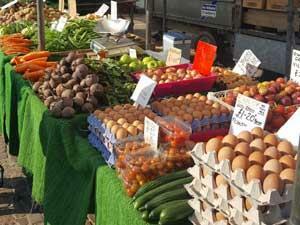 Alternatively, find out how to set up your stall for Market Days. 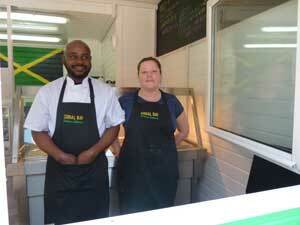 Indulge your sweet tooth at Unique Sweets & Treats on Great Yarmouth market where you'll find a huge range of traditional confectionery favourites as well as a wide selection of sugar-free and gluten-free sweets and chocolates..
Coral Bay Caribbean Takeaway on Great Yarmouth Market brings a tasty approach to street food with Caribbean cuisine including boxed meals and wraps. 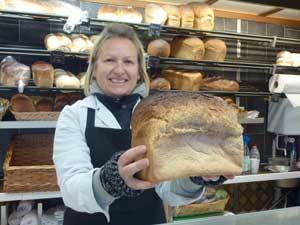 Copland Family Bakers are a long established bakery specialising in quality bread and confectionery items and also celebration cakes. 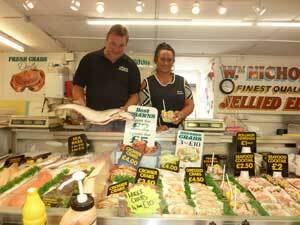 Simons' Superior Seafood, Great Yarmouth is a local fishmonger offering the finest quality, locally sourced varieties of smoked fish, fresh fish & shellfish. 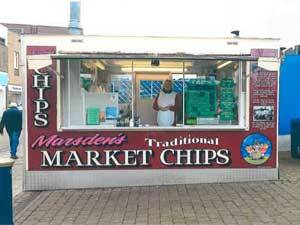 Pay us a visit, you will not be disappointed. 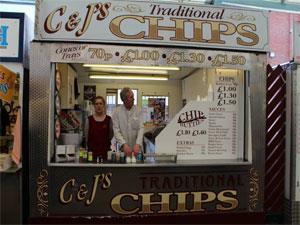 Orders taken. 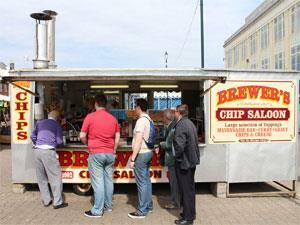 Thompson's Chips serves traditional Yarmouth chips and toppings from their Market Place stall. 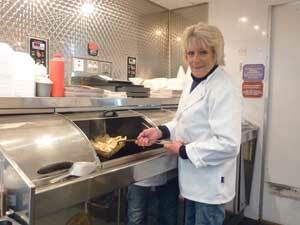 Julie's is a popular takeaway serving a range of refreshments including burgers, filled rolls and a selection of hot and cold drinks. 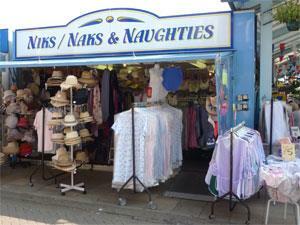 Niks, Naks & Naughties sell a mix of ladies items including hats, scarves, underwear, nightwear and tabbards. 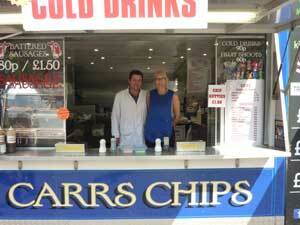 The Market Cobbler in Great Yarmouth is a really useful place to go, not only for shoe repairs but also key cutting, ID tags engraving, watch batteries and straps. 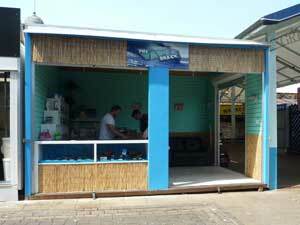 The Vape Shack is located on Great Yarmouth Central Market and specialises in premium juice and hardware. We aim to always be the first place for the newest products. 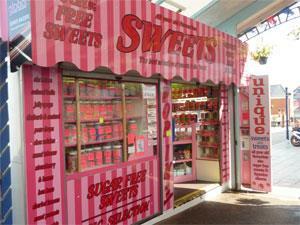 Swag at Great Yarmouth's market sells a range of useful and everyday items including household and fancy goods, stationery and much more. 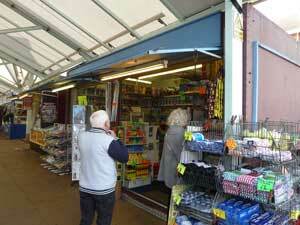 Our pop up shop on Great Yarmouth Market stocks sare parts for vertical blinds, roller blinds. Arrange a no obligation quote to supply and fit all types of blinds, manufactured bespokely by ourselves. 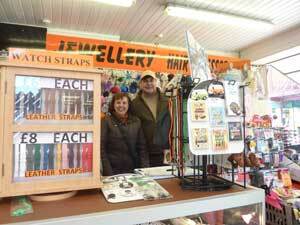 Steve's Accessories on Great Yarmouth market is a large stall specialising in accessories for most makes & models of mobile phones, i-Pods, iPads & tablets. Also home to Liz's Pin Badges - a large range of pin badges & iron on patches. 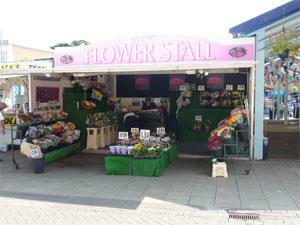 MRP Gifts & Flowers, Great Yarmouth offer a range of jigsaws and a colourful selection of flowers. 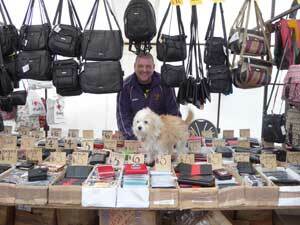 Bag a bargain with a variety of bags and colours to choose from. Find a bag for everyone in the family from handbags and purses to suitcases and wallets. 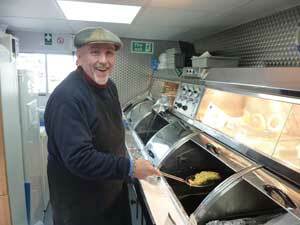 Alan is also helped out by Florence the dog. 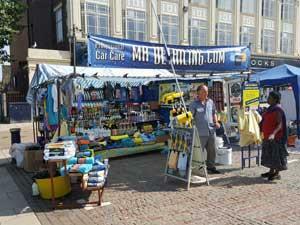 Norfolk Car Care on Great Yarmouth Market sells all sorts of car detailing, cleaning products and car accessories. 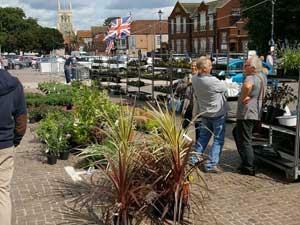 Choose form and purchase a selection of plants, trees and shrubs to add to your garden. 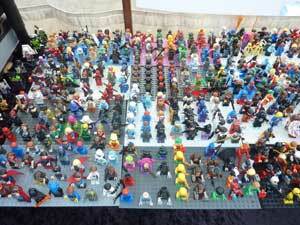 Market Minifigures, Great Yarmouth is set up on Great Yarmouth Market on Wednesdays and Saturdays with a variety of minifigures and popular toys available. 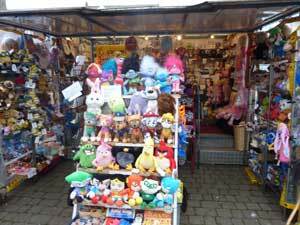 Robinsons Discount Teddies, Toys & Games, Great Yarmouth sells all the latest film release merchandise including licensed soft toys, seasonal toys & games & a variety of childrens plush favourites old and new. 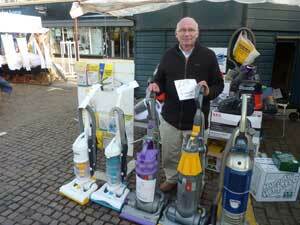 Ray's Electrical can help with vacuum spares and repairs. 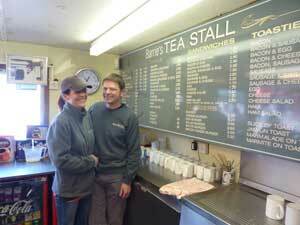 They buy, sell and service Dysons, Henrys plus many more. Vacuum bags, filters and spares for Dyson and Henry hoovers are also available. 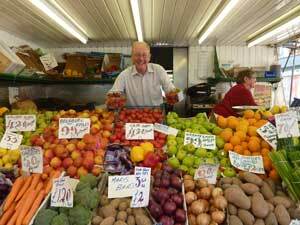 Prospect Nurseries in Great Yarmouth can offer fresh vegetables, fresh eggs and seasonal vegetable and garden plants at reasonable prices. 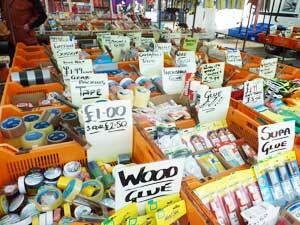 Tool Store on Great Yarmouth Market has a selection of tools and equipment to help you carry out your DIY tasks including tools - screwdrivers, spanners, paints and other household goods. 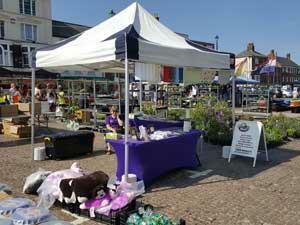 Browse home and garden wares on Great Yarmouth's 2 day market. 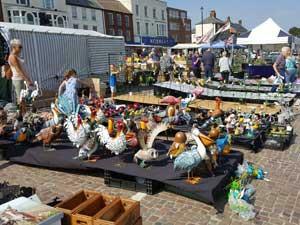 Items include various sized garden ornaments, plaques. large bottle tops and home accessories such as road signs. 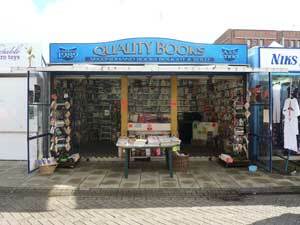 Siesta Pets on Great Yarmouth Market sells a variety of items for pets including pet beds, a huge range of dog treats and a complete range of wild bird seeds and treats. 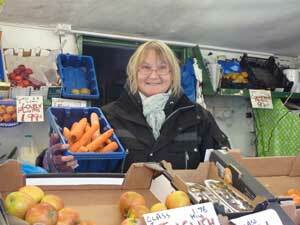 M, M & N Popay sells fruit & veg on Great Yarmouth market. 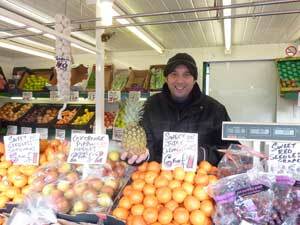 Quality fresh produce at great prices. 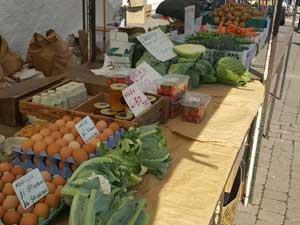 Keep healthy and indulge in all this season has to offer. 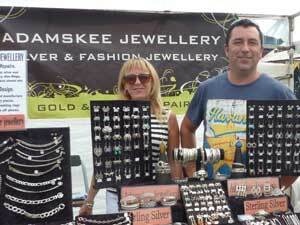 Adamskee Jewellery sells silver jewellery including necklaces, bracelets, rings, pendants, earrings and magnetic therapy bracelets. 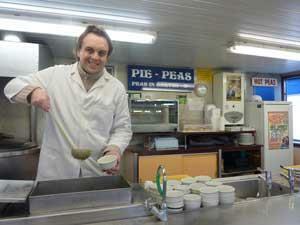 Adam is a trained gold-and silversmith, commissions can be undertaken and repairs made. 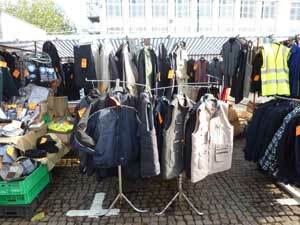 Men's Clothing has been trading on Great Yarmouth market for over 50 years, selling a selection of clothing for men including quality socks and bodywarmers. 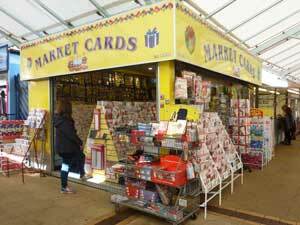 NB Marketing - Toys & Fancy Goods, Great Yarmouth sells a variety of toys, gifts, fancy goods and household essentials like cigarette lighters and batteries. 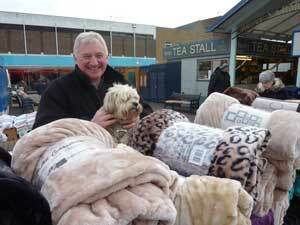 Head to Gordon Linens on Great Yarmouth Market for a large selection of blankets, throws and towels (including character towels). 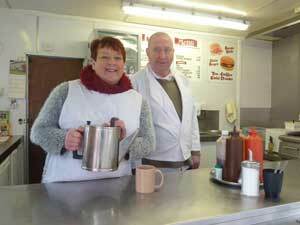 They also have a variety of lace curtains and net curtains and the chance to meet Samson the dog. 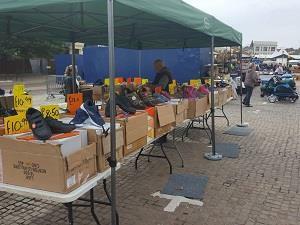 Shoe Supplies, Great Yarmouth has a great range of footwear to choose from including slippers and boots. Park for free after 4pm every day in most council operated car parks, but don't forget that the Market Place car park closes at 5pm on Tuesdays and Fridays (and Thursdays from May to October) so that the market can be set up. Parking is also FREE after 12noon on Wednesdays in 3 borough-council operated car parks, to make getting to the market even easier on market day. Buses stop just the other side of Market Gates Shopping Centre and the railway station is just a short walk down The Conge. 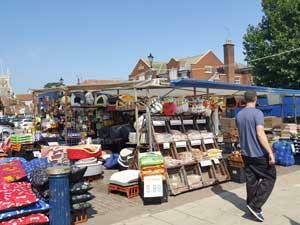 Great Yarmouth Market Place is surrounded by shops on all sides. Small shops line the Rows leading onto the market place. The Rows were built in as straight a line as possible from the quayside to the market place and to King Street, so that goods could get from trader to trader as quickly as possible. Large high-street chain stores line the west side of the Market Place, with little to show of the 16th century butchers' and fishmongers' shambles, although some lovely architecture of later times does remain if you look up above the shop signage. Market Gates Shopping Centre is also to the west, leading off from the Market Square. King Street and the Victoria Arcade are to the south.